The Huawei P8 is about to take over as the new flagship of Huawei, one of the largest phone makers with a global footprint and Chinese origins. The company will livestream the Huawei P8 announcement, so you can tune in and watch the event as it unfolds. 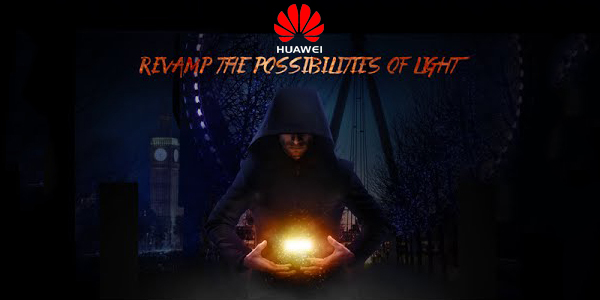 The big launch will be under the 'Revamp the possibilities of light' motto, a hint towards a better display and/or camera on the new phone.